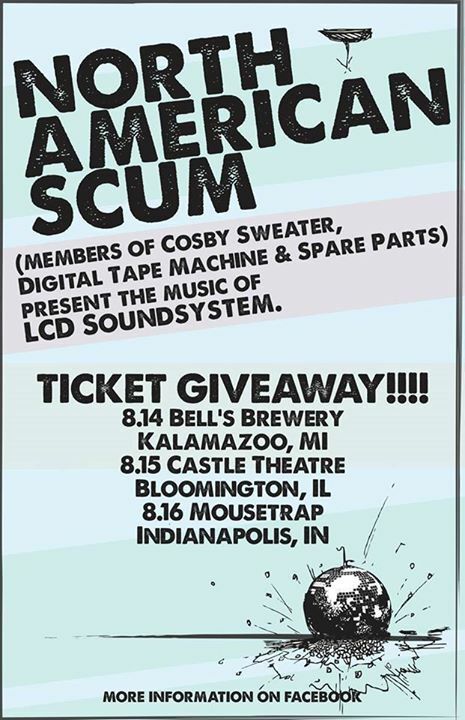 Jackola shared North American Scum’s event. 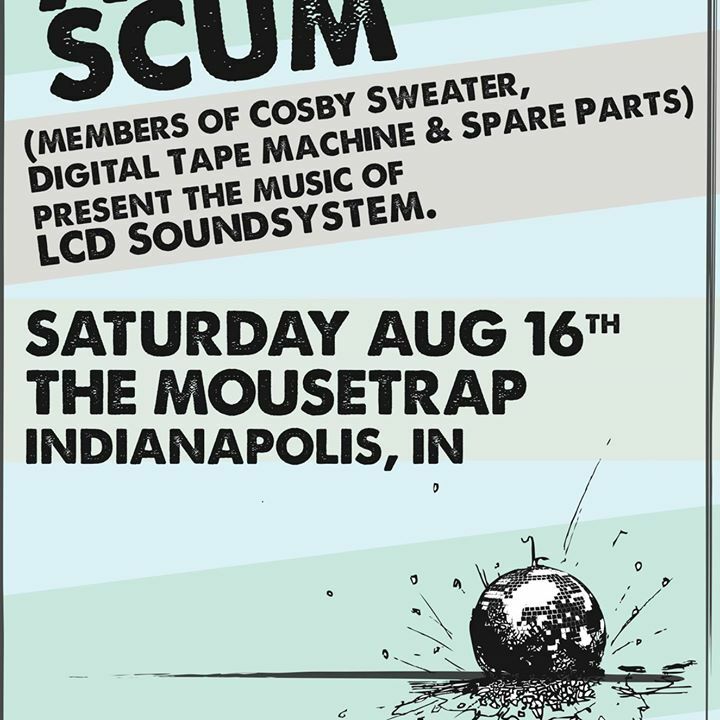 @[1414369685502256:274:North American Scum] covers the music of LCD Soundsytem and does a damn fine job of doing it. 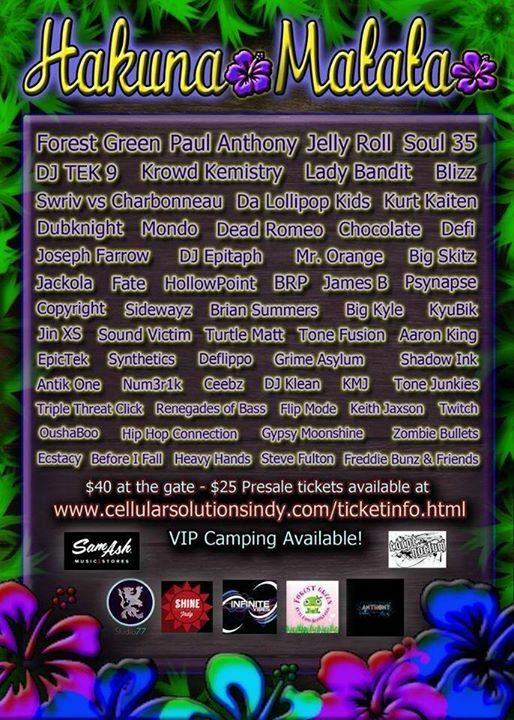 Thats all you really need to know. 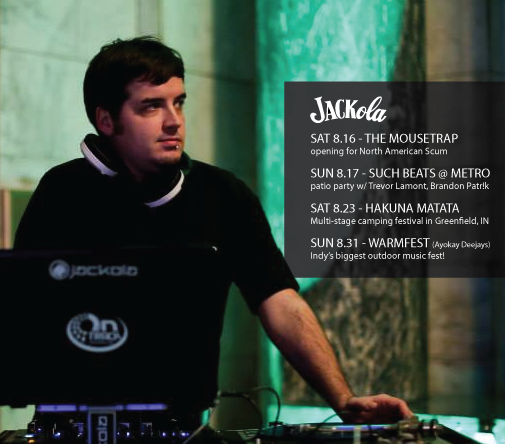 @[5670804948:274:Jackola] will be opening and he is a super sweet dj.